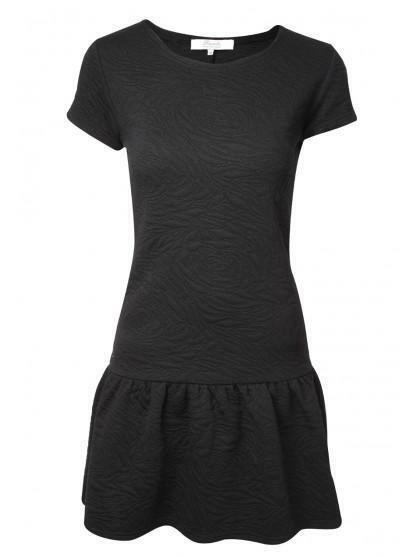 Get the designer look in this womens drop waist dress. 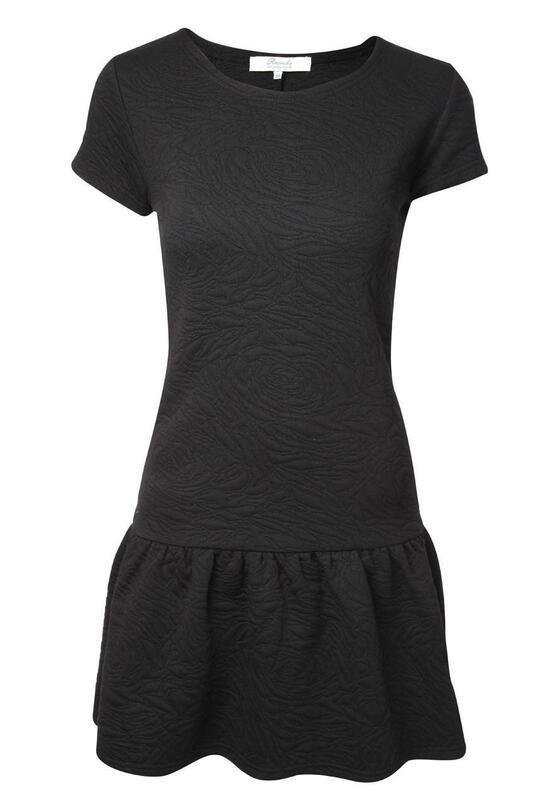 Its drop waist, round neck and textile fabric, make this dress elegant and classic. Wear with a pair of tights and court shoes for the office and then ditch the tights and swap the shoes for killer heels come nighttime.